THE one time you'd hope never to encounter a spelling mistake is when you're getting your child's name etched on your person. Tattoos, like children, are for life. 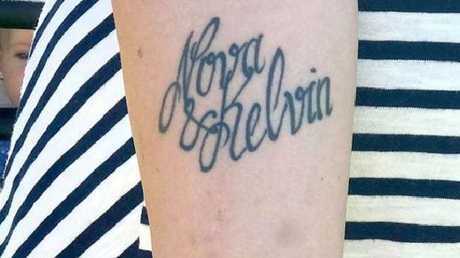 Unfortunately one Swedish mother fell victim to an embarrassing typo after her tattooist misspelled her son Kevin's name as Kelvin. But rather than let it get her down - and face an expensive, painful removal process - 30-year-old Johanna Giselhäll Sandström had an ingenious solution: She had her son's name legally changed. Ms Sandström wanted to get a sentimental inking to honour her children, she told local newspaper Blekinge Läns Tidning. However, her heart stopped when she saw the error. "I thought I was going to faint," she said. "I said I wanted the names of my children tattooed on me and I gave the artist their names. The artist drew the design and didn't ask anything about the spelling so I didn't give it any more thought." It wasn't until later she noticed the glaring mistake. She returned to the artist, who laughed and said there wasn't anything he could do apart from issue a refund. After looking at tattoo removal, she and her husband came to the decision that the smarter option would be to rename the boy, who was aged almost two at the time. Tattoo - My biggest regret. : Laura Pannell is hoping to have some work done on her tattoo before her upcoming wedding. Ms Sandström and her husband have grown to love Kelvin, as it's unique. She explained that "no one else" has her son's name. Luckily, her young son has also taken well to his new moniker. 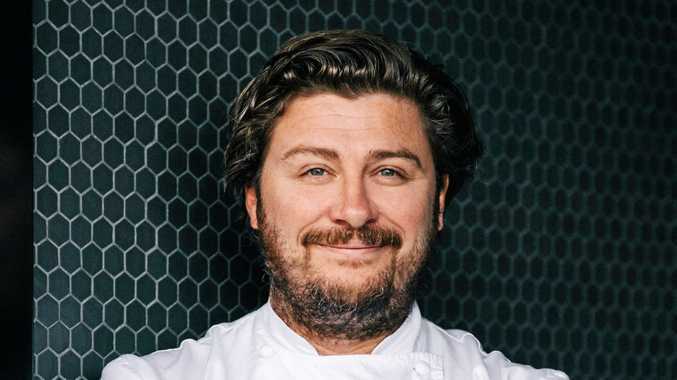 The family have just welcomed their third child Freya, and Ms Sandström is looking to go under the needle once more. However, this time she promises to be better prepared. "I'm going to write it down on a piece of paper and check it over 10,000 times," she said.